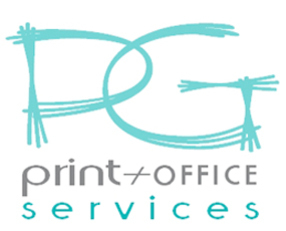 PG Print + Office Services is owned and run by Director, Paula Good. From early days in London as a Trilingual Editorial Assistant for an International Charity through to PA to a Managing Director in one of the UK’s largest and oldest construction companies with operations world-wide, a Personal and Professional Service combined with Excellence has always been the priority. Joining forces 25 years ago to manage a successful commercial print partnership based in Berkshire led to further skills within the print industry and the establishment of long-term relationships within a close-knit print environment. 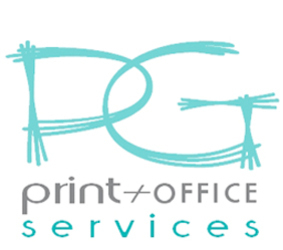 Upon relocating to North Devon in 2004, the emphasis has been on providing a personal service to customers requiring print and related products at the best price and to the highest standards. 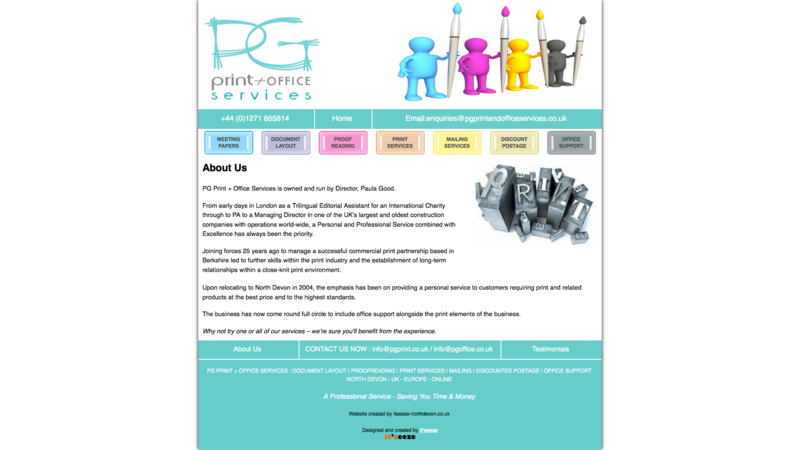 The business has now come round full circle to include office support alongside the print elements of the business. 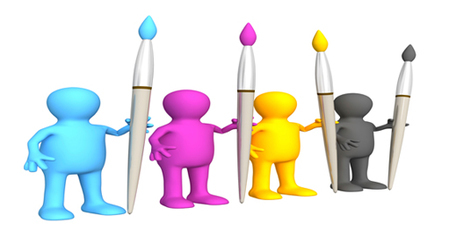 Why not try one or all of our services – we’re sure you'll benefit from the experience.